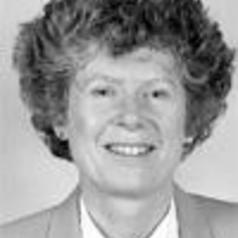 Hilary Steedman has been engaged in research on apprenticeship, vocational training and labour market transitions since the early 1980s, first at the National Institute for Economic and Social Research (NIESR) and subsequently as a Senior Research Fellow of the Centre for Economic Performance at the London School of Economics (LSE). She has a first degree and doctorate from the University of Cambridge and a Masters in Education from the University of Manchester. She has directed a number of major research programmes at the LSE using international comparisons to analyse UK policy and practice and consulted for the EC, CEDEFOP the OECD and the ILO.